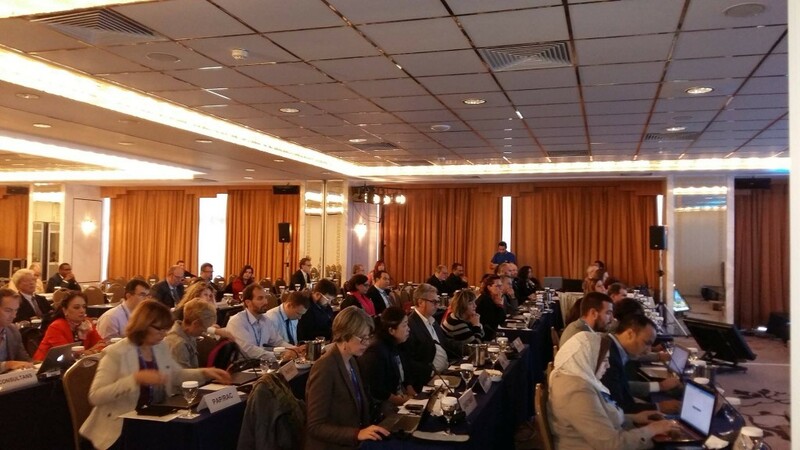 The MedPartnership and ClimVar projects held their final meeting on 3-4 November 2015 in Athens, Greece to showcase the results achieved through more than 150 activities and 80 demonstration projects implemented over the past five years or so aiming to address the main environmental challenges that Mediterranean marine and coastal ecosystems face. Some indicative results include savings of over 10 million cubic meters of water annually in several industrial sectors; the establishment of 7 new Marine Protected Areas; new maps of coastal aquifers; proper disposal of over 900 tons of PCBs in 3 different countries. 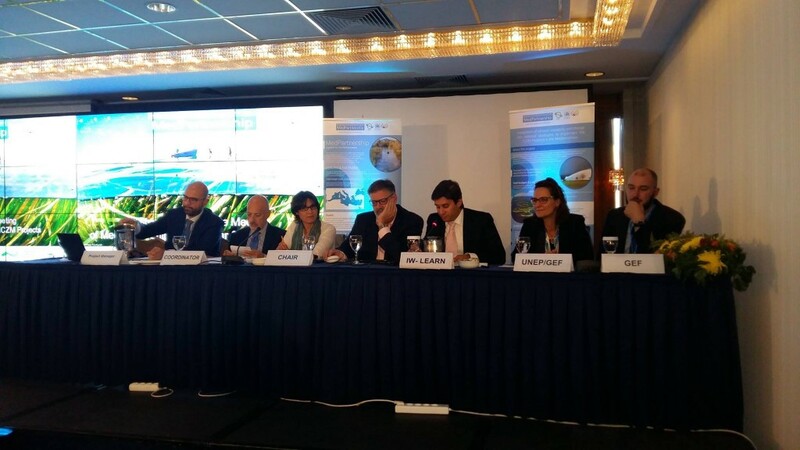 Highlighting the positive trend that these two projects created, Mr. Gaetano Leone, Coordinator of UNEP/MAP, noted in his opening remarks: “The results of the two projects went well beyond figures, and created a momentum adding strength and support to the implementation of the Barcelona Convention and its principles”. MIO-ECSDE was instrumental in the effective implementation of the MedPartnership objectives via a regional component encompassing a number of activities to keep NGOs informed about the project by disseminating information but also by mobilizing their participation in the numerous activities. Within this context, MIO-ECSDE presented at the final event its main achievements: an on-line database of Mediterranean environmental NGOs (http://www.mio-ecsde.org/ngos); knowledge products such as a handbook on the public participation process in the Mediterranean, a publication on new POPs, a sustainable events toolkit; the involvement of some 1300 participants in more than 20 stakeholder events, networking meetings & capacity building workshops organized, showcasing the project’s activities and sharing lessons learned, etc. MIO-ECSDE also highlighted a success story focusing on the effective involvement of NGOs in the protection and sustainable management of the Drin River Basin, which led to a follow-up project, the CEPF funded Act4Drin project (http://act4drin.net/) launched in 2014 and run exclusively by NGOs with the aim to raise public awareness, enhance knowledge and empower NGOs to protect and conserve freshwater ecosystems in the Drin River Basin. MIO-ECSDE also played an active and leading role in the development of the communication tools of the project, among which an e-learning module on public participation (another one on the ecosystem approach will be launched soon) displayed at MIO-ECSDE’s booth at the exhibition area.